Fuji Chimera says that while OLED panels are advancing, there is still much room for improvements in efficiency, production cost and lifetime. While some analysts expect Micro-LED to become the AR microdisplay technology of choice, Fuji Chimera has its reservations as the technology is not mature enough and there are some technology challenges to overcome - including those in epitaxial wafer process, mass transfer, defect detection and current drive. Want to learn more about the OLED microdisplay market? 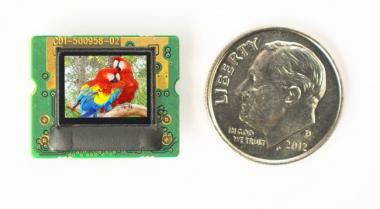 Click here for our OLED Microdisplay Market Report!